Our lumber yard supplies home improvement projects and professional contractors with all the lumber and fittings needed for decks, patios, pergolas and wood fencing. Order from us and set up delivery to your job site. We stock a complete line of lumber to construct any deck project or outdoor space. 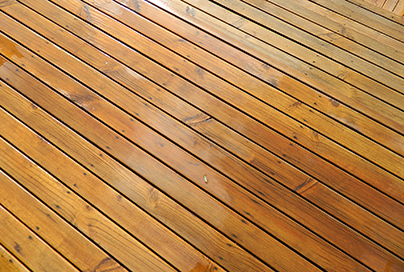 Choose douglas fir, redwood, or composite decking materials. We offer a variety of fence systems and options. Wood fence boards, posts and rails.